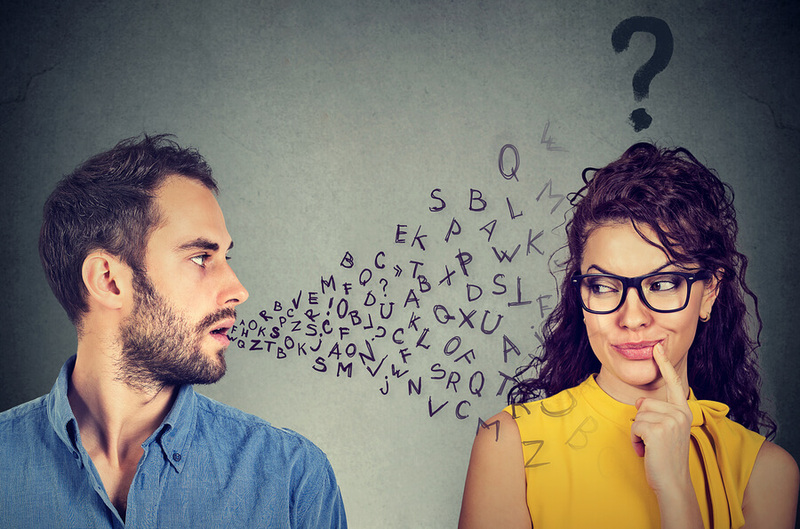 Linguists and scientists have conducted many studies showing how language shapes how people both behave and think. Language is a part of a culture and so it has an important effect on how a person thinks, which affects how they behave. The way speakers provide an interpretation of the everyday things that they feel, see and hear around them can be complex because of the influence of personal experiences through traditions, norms, cultural rules and languages. Thoughts originate from words and the thoughts themselves initiate behaviour. Global business and international communication are affected by languages as well so there is a pressing need to get localized and get language translations. To do business in another country, a business has to be able to deliver product messages to both their employees and their targeted audiences in an appropriate language that can be clearly understood. Localization basically means that all types of communications have to be translated into the targeted local language. The training of local employees in the corporate culture must match the local culture otherwise it’s doomed to fail. People use their language every day in order to communicate, celebrate, negotiate, argue, learn, document and legislate. People each day are exposed to language from the media, indoor and outdoor and websites. In societies which are still not so technologically advanced, knowledge is more likely to be transmitted orally. Every language perceives the world in a slightly different way which means the speakers of a specific world language view things somewhat differently. It takes a lot of learning and understanding by researchers before they can fully understand the relationship between culture and language in a society they are studying. This ultimately affects language translations.